We wanted to give everyone a few months notice that we are going to be raising most of our exhaust system prices early next year. Material and labor costs rise steadily most every year. 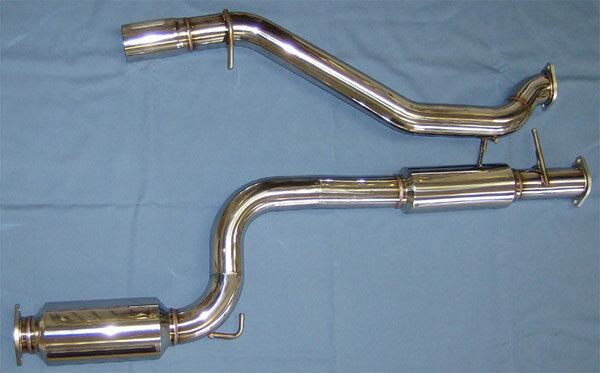 We’ve only raised prices on our exhaust line once in our existence, and we hate to do it, but we believe that our products still provide an exceptional value. Most systems will increase in cost from 10-25%. Buy now and save! We’ve recently changed the shipment options you’ll see when you place an order on our site. You’ll now see “We Choose Carrier” as a shipping option on most domestic orders when we think we may be able to serve you better with our expertise. This will allow us to save you money or even get you parts faster. Please check out our past few blog posts on this subject for all the details. If we are able to save you money, we will send you a refund! We’ll roll out all the details in a few weeks if all goes well. 1)	USPS shipping is now the only shipping option for certain smaller items to Canada. Even though UPS is cheaper, the customs clearance is much more expensive. In the end our customers pay more with UPS and are often very unhappy with us about it. 2)	UPS 3-Day and 2-Day shipping options are not available to areas where ground shipping will get you your parts in the same time frame. The only one who makes money in that situation is UPS. Stay tuned & let us know what you think.